Change permeates our existence. Adaptability allows us to balance in the face of change. To maintain balance, we and teamwork and connectivity with others. Connection with others supports and stabilizes us as our lives and careers evolve. We can see such evolution through the career of this episode's guest Norm Breest, radio producer. Radio technology has evolved rapidly through use of computers and satellite technology, leaving older technology - such as vinyl records - to become obsolete. Minority preferences have yielded to the majority as mass production and market research drive broadcast content. 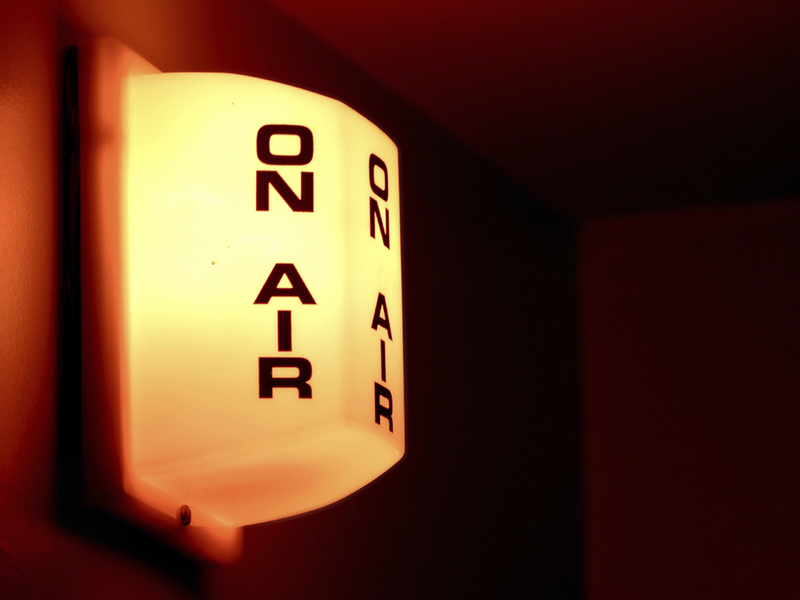 Where will progress take the careers of radio professionals (where will it take all of us)? No matter where we are in life or in dance we must always remember to take a breath and move forward. Balance, of course, is difficult without a place we call home. Chad and guest Dawn Aguilar discuss challenges to home ownership. In today's economy, home ownership is very often threatened by existing loan structures and financial difficulties of homeowners. Successful loan modifications can create more financial security to help people attain a more happy and secure life. Good health and a happy home are treasures to be enjoyed and shared with others - on and off the dance floor. retain home ownership. Chad welcomes returning guest Maria Hansen in a discussion of posture, flexibility, and the C.H.E.K. method. Imbalances in life are paralleled by imbalances in dance. Posture, the source of balance, results from bone alignment and from the strength and flexibility of our muscles. This in turn influences the fine and gross motor skills that influence our movement. Misalignment of bones can lead to short, weak muscles and created tension. When bones are properly aligned, tension is relieved and movement becomes fluid and powerful - critical for all movement systems, and especially so in dance. The C.H.E.K. method, created by Paul Check, assesses the the body's functionality through the ability of joints and muscles to bend and balance the body. Weak areas can then be targeted by a customized fitness regimen. A body that is able to move smoothly and softly, yet with strength and energy, can demonstrate beautiful artistry and project confidence both on and off the dance floor. Continuing from our last show, chad an guest Dawn Aguilar discuss myths and reality in financial matters. 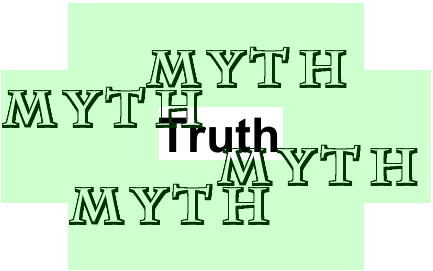 Myths appear constantly in perceptions of home finance and home loans. Most processes, whether dance or home loan modification, become simple when we focus on the correct principles. In financial matters, principles include good communication and good documentation - give those involved in your finances what they ask for in documentation, and don;t be afraid to ask questions. Being mentally prepared and focused on following basic principles can separate truth from myth and facilitate success. When we adhere to the rules, the journey to the goal becomes smooth. Dawn Aguilar can be contacted at 312.265.3723. Long-lasting change that will help you create new habits and acions requires an inside-out approach, as well as two very important tools: the mirror and time. Chad welcomes John Stewart, founder of Sunfare, a meal plan provider in the Phoenix and Los Angeles areas. Sunfare provides custom tailored, freshly made nutritious diets tailored to meet individual health goals. Various food programs are available, i.e. cleansing, weight loss, etc. A healthy diet supports a commitment to ourselves to improve on and off the dance floor from the inside-out. Our bodies are built to do things naturally and feel good. Over time our internal systems lose proficiency in functionality due to toxin build-up that occurs over time. As our organs work to metabolize what we put into our bodies, i.e. food, fluids, air we breathe… the by-products become stuck in our organs and tissues as toxic waste to these systems. Optimal wellness from the inside out involves a commitment to ourselves to value of huge significance what we put into our bodies.